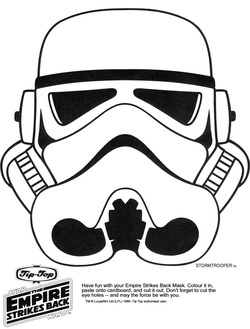 K's Star Base - SW Misc. 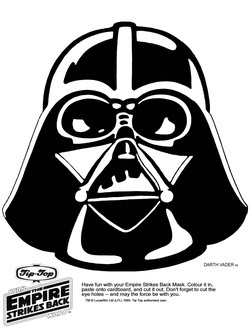 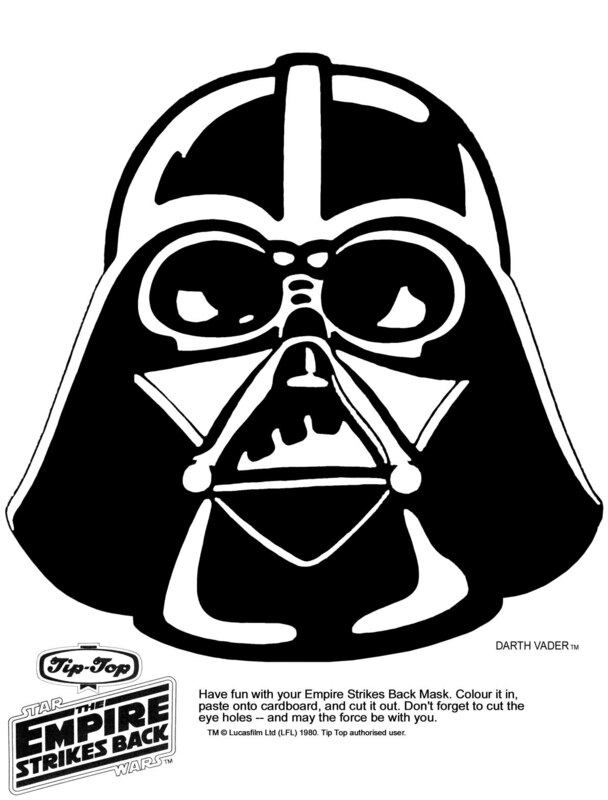 Click the picture for the Darth Vader Mask in high resolution. 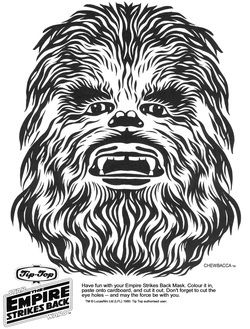 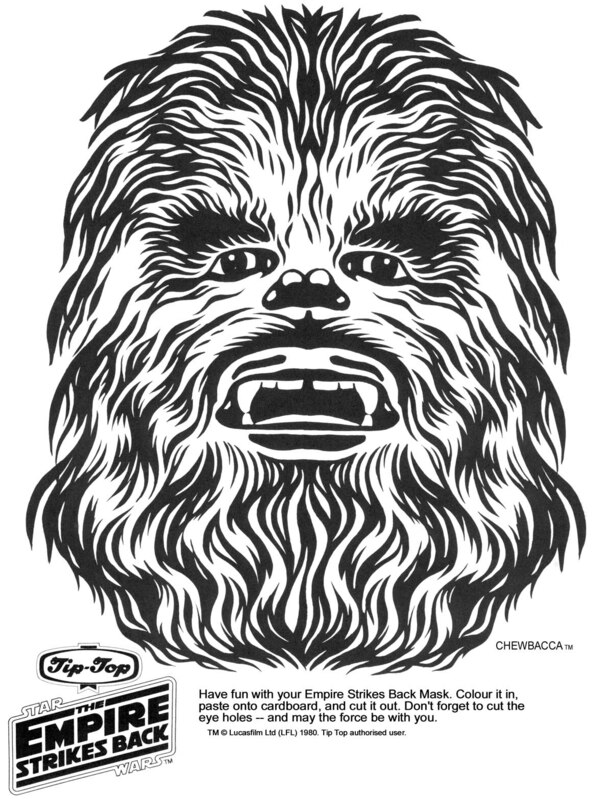 Click the picture for the Chewbacca Mask in high resolution. 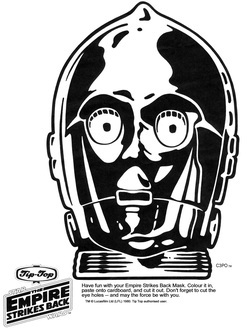 Click the picture for the C3-PO Mask in high resolution. 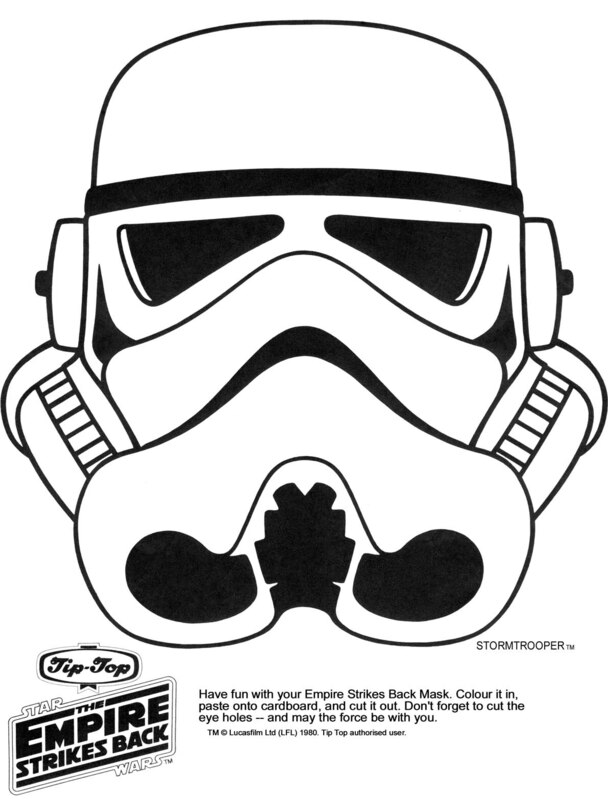 Click the picture for the Stormtrooper Mask in high resolution.